all arranged to form the Grimaldi’s coat of arms. 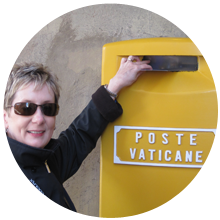 Saint Michel is a jewel of baroque architecture. 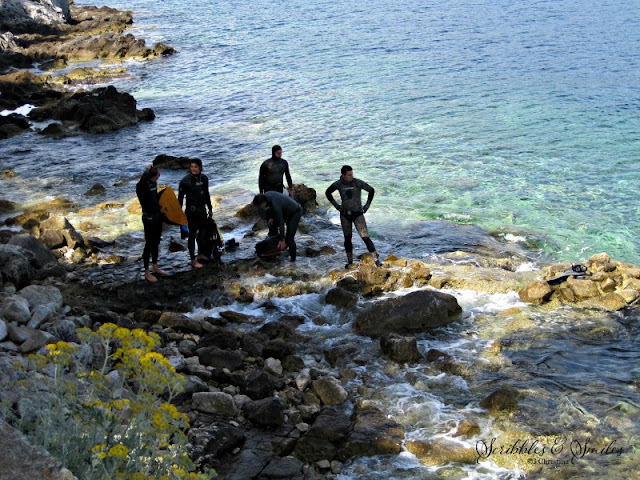 This commune is located on the French Riviera, extending from Èze-sur-Mer to the hilltop. 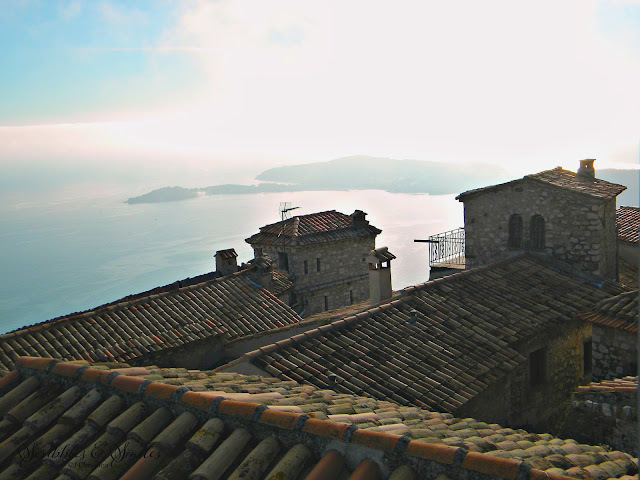 Where the medieval village of Èze, and Saint-Laurent-d'Eze connects these villages. 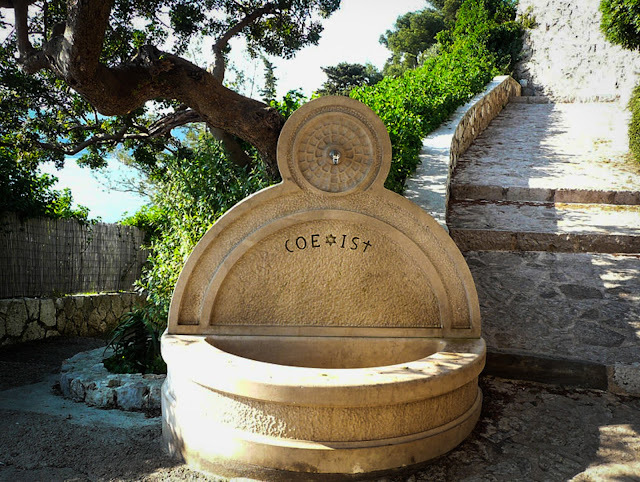 When walking the seaside footpaths along the French Riviera your will find this Coexist Fountain and others promoting peaceful coexistence (project is spearheaded by Bono). Fabulous photos! What a lovely idea the Coexit Fountains are. 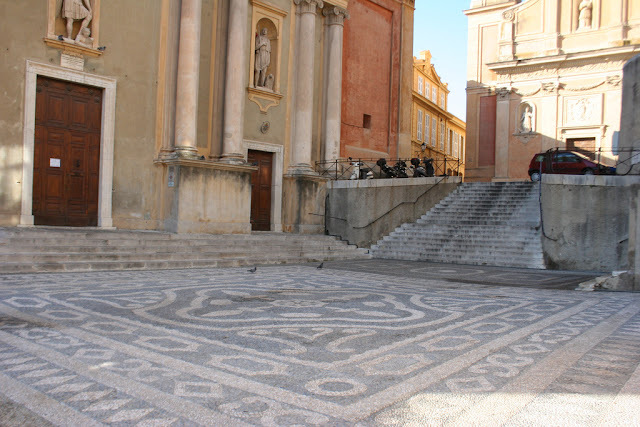 Can dogs drink the water that collects at the bottom of the fountain or is that considered bad manners do you think? I'm sure dogs do get a refreshing drink from the fountains.